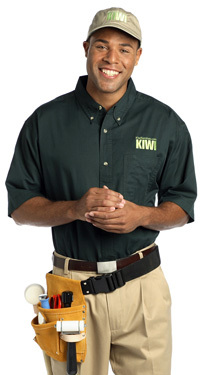 At KIWI, we are passionate about providing the very best in air duct cleaning services because we know that it’s about more than home maintenance. It’s about home safety. It’s about clean air. It’s about your home’s longevity. That translates into home savings so that you and your family can spend your money on other necessities. It also means healthy air so that you know the ones closest to you are breathing healthy air. And last but not least, you and your family are sleeping under a roof where you can all feel safe. So when we include our 2-year guarantee on our premium duct cleaning services, it’s not just for our services. It’s for your peace of mind. Our 2-year guarantee means that when you purchase our full-system air duct cleaning, the growth of mold and mildew in your home will be prevented for two years! So call one of our friendly team members today to book your appointment. Call KIWI and breathe easy.